Recently in this space I mentioned Jake Shannon's concept of a "Libertarian Fifth Column," people who, while not necessarily identifying as libertarians, put themselves at risk to expose government violations of civil liberties. A dramatic example of this kind of thing is the 1971 burglary of an FBI office in Media, Pa., by activists who found papers documenting the FBI's history of spying on and disrupting peaceful protest groups. 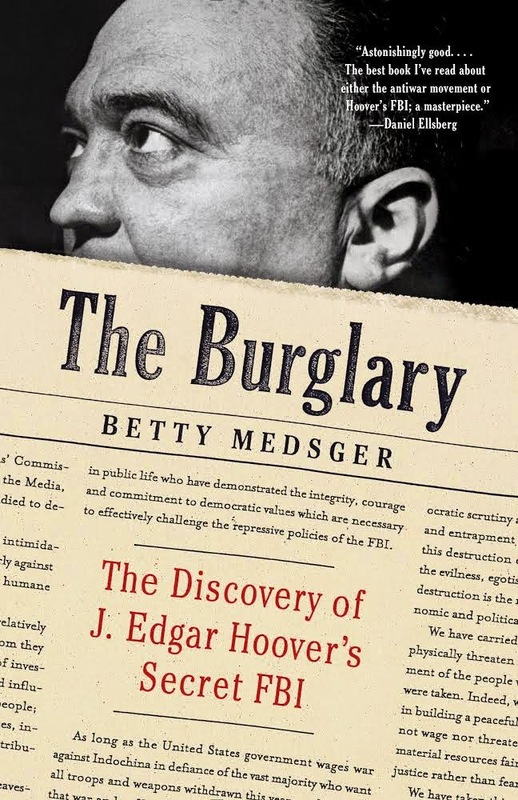 There's a new well-reviewed book telling the story of the burglary, by Betty Medsger, although I haven't found time to read it yet. Medsger has now published a follow-up article about the last burglar to come forward publicly, a woman who traveled to the western U.S. and went underground, living under assumed names for years. It's a fascinating article.